The new additions look great! 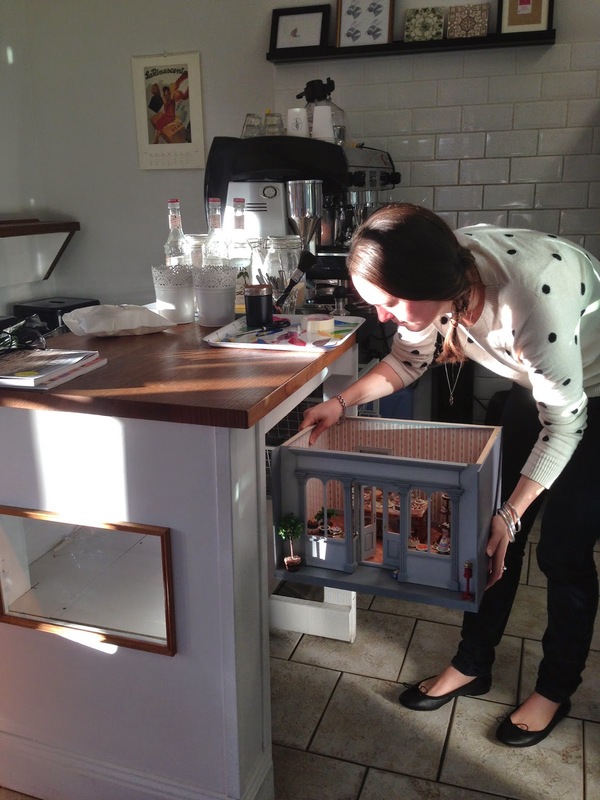 That's such a clever way to display the mini patisserie while keeping it safe. And the real cakes look wonderful! WOW, what an original idea, this is fantastic, Emily :D! 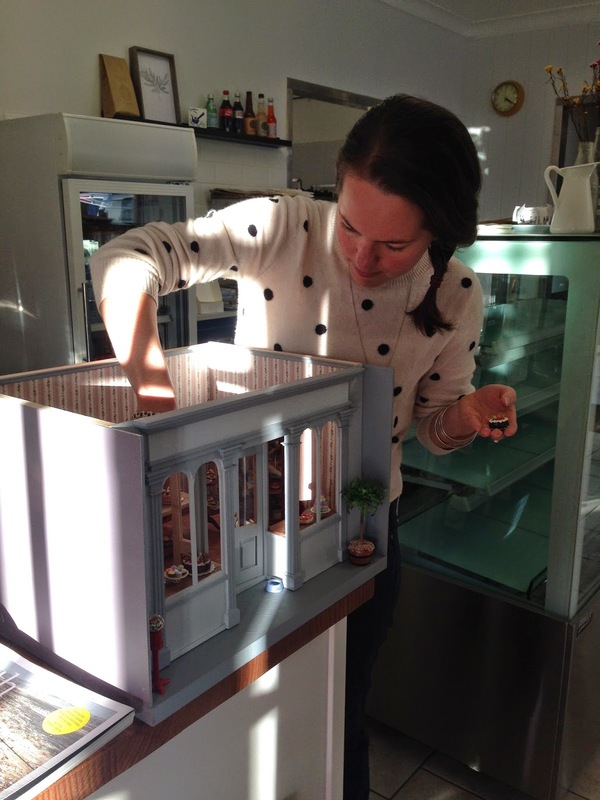 It must be so nice for customers (and little ones) to see the patisserie in miniature. Your sister has a beautiful assortiment of very delicious cakes over there. I wish I could go and to visit her shop ;)! That´s just freaking AWESOME! The real cakes look so good and delicious. Quelle merveilleuse idée!!! Je regrette que ces pâtisseries ( la grande et la petite) ne soient pas plus près de chez moi! Elles sont aussi appétissantes l'une que l'autre! 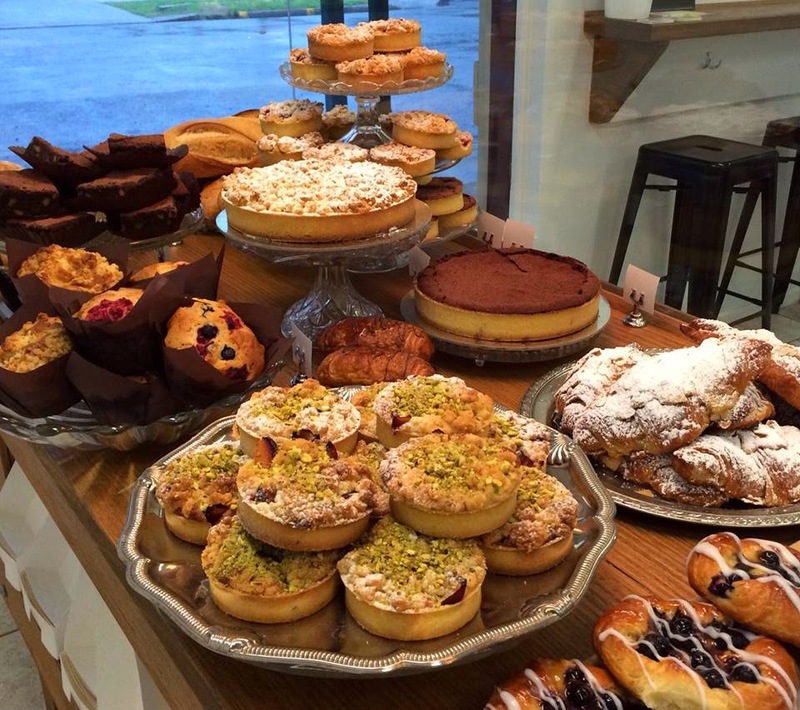 Your sisters Patisserie is amazing. what a terrific idea! I'm sure everyone loves it...and those real goodies look delicious. same for the doorway in the left wall, you would see what appears to be another room but only the visible portion in the rear would be finished. I bought the chair and the door but I'm not real happy with the "wood" floors I've seen- printed paper! 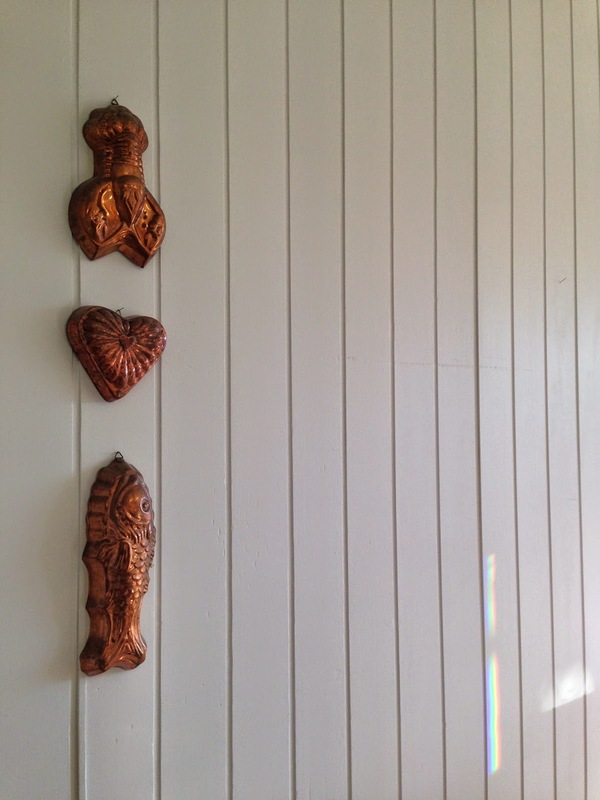 I'm thinking I may make strips of real wood, either mohogany or paduk would be stunningly rich when stained and both are fine enough grained that the grain doesn't look "out of scale" as cutting strips of oak or pine would. I LOVE IT! How cool and what a novel idea to have it installed in the counter. Something to keep the line up bent over and start conversations, that's for sure! I like the fact that your sister did some of the choosing for the cakes and pastries for the shop whilst at the Sydney fair with you! That makes it even MORE Personal and EXTRA Special! Hope that the adults can get to see it easily too - it looks just gorgeous!